As a property investor, unexpected repairs on your investment property can really hurt the hip pocket. 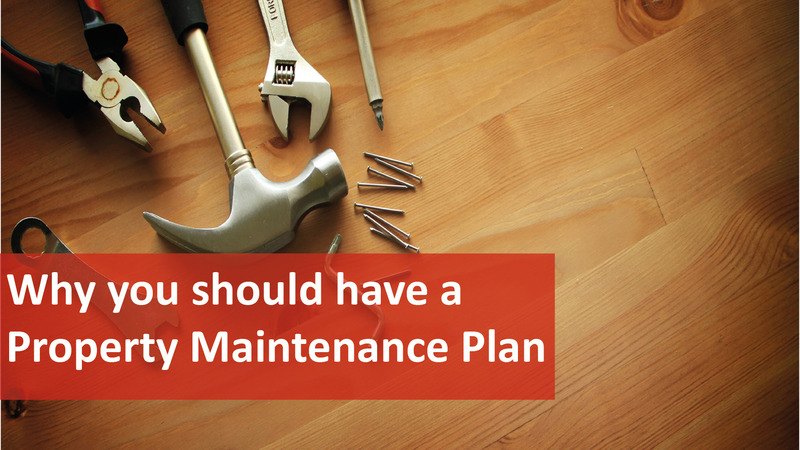 Thinking ahead and planning for such repairs and maintenance can help reduce the financial heartache and stress associated with the dreaded call from your property manager that something needs fixing and it’s going to cost a small fortune. Owning an investment property can bring enormous rewards, but just like any other business, also has its associated costs, which can be unexpected. The nature of these unexpected repairs or replacement costs can really put a dent in the bank balance. But there is a way to eliminate, or at least lessen, the blow of unexpected costs through a program of preventative maintenance. It’s not a new idea, but many investors have yet to fully appreciate the importance of investing in the ongoing maintenance of their property. Some owners would rather just wait and see, hoping they’ll be lucky and not have to spend a cent on their property. But inevitably something happens to shatter that dream. And the feeling gets worse when they discover the major unexpected costs could have easily been avoided with some minor maintenance. Areas of potential concern should be identified as early as possible and a program of maintenance should be put in place. Maintenance costs should be considered even before agreeing to purchase a property because if you can’t afford the maintenance you can’t afford the property. Have you ever heard a selling agent use the phrase “set and forget” to describe a property that is for sale? While you might be able to “forget” about some properties for a short while, this never lasts long. Despite the best efforts of a diligent property manager, properties inevitably change over time through natural wear and tear. Even a brand new property will need some care after five years, whether the carpets need replacing or the walls need a lick of paint. Investors can often be shocked to visit a property after 5 or 10 years to find their memory of it is no longer accurate. Photos can certainly help inform investors but they never truly give the full impression. This is why we recommend our owners attend at least one inspection per year, to get an up-to-date picture of their property. For more property maintenance tips, contact We Love Rentals® today!